Sessions for service dog work are *$150 and last for 60 minutes. 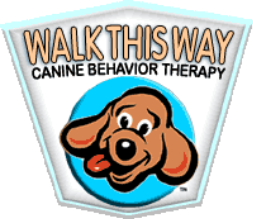 We do not offer discounts or packages on service dog training. How long you and your dog would need is dependent on your dog's drive, your dedication to working with the dog between sessions, as well as how far you want to take the training. For example, some people simply want to train their dog to alert and make sure they don't false-alert, which takes a shorter amount of time (not to imply that it is easy). Others might want to additionally train the dog to fetch what is needed, go look for help or night alert, all of which takes much longer. We have trained some dogs to do their required tasks in 3-4 sessions while others took as many as 8-10. We provide in-home lessons in Manhattan below 96th Street and in areas of Brooklyn that are easily accessible by train. If you have any questions about service areas, please email us with your address. ​*All prices are plus NYS & NYC sales tax (8.875%).